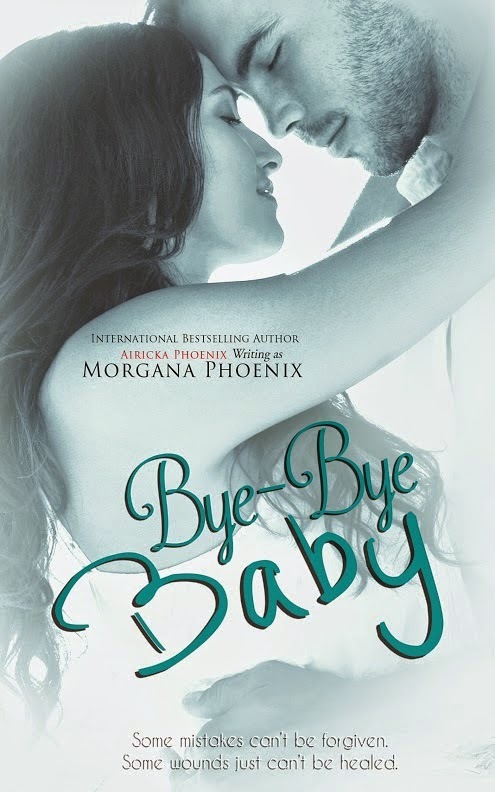 Today I'm helping with the cover reveal of Morgana Pheonix's latest novel, Bye-Bye Baby! It's gorgeous, isn't it, and I'm sure the story will be awesome as well! 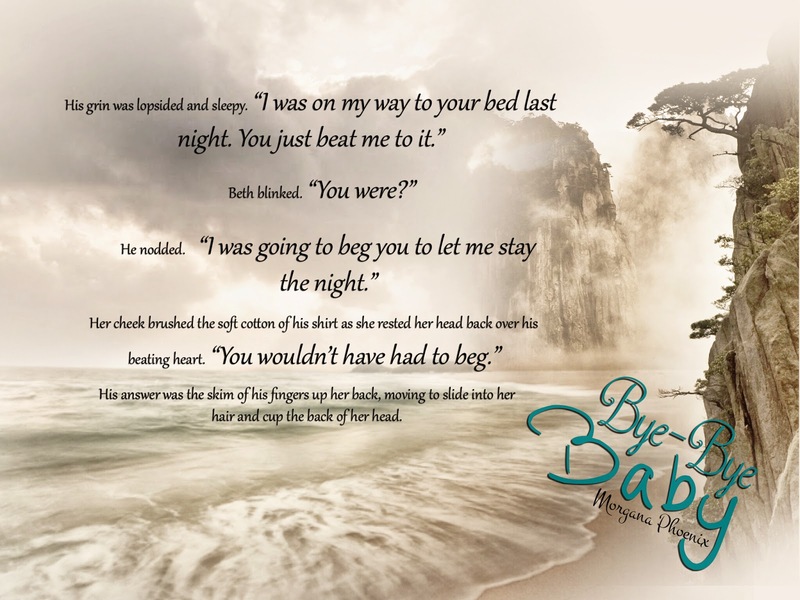 The book will be out on the 21st of January, so check it out!